Howdy! 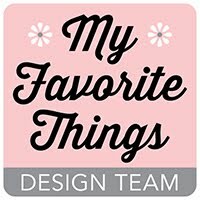 It's time for another MFT Design Team Creative Challenge and this month we are challenged to create a little something using MFT's My Favorite Felt. My youngest has had a wiggly tooth for a few weeks and she has been bound and determined to pull that sucker out. 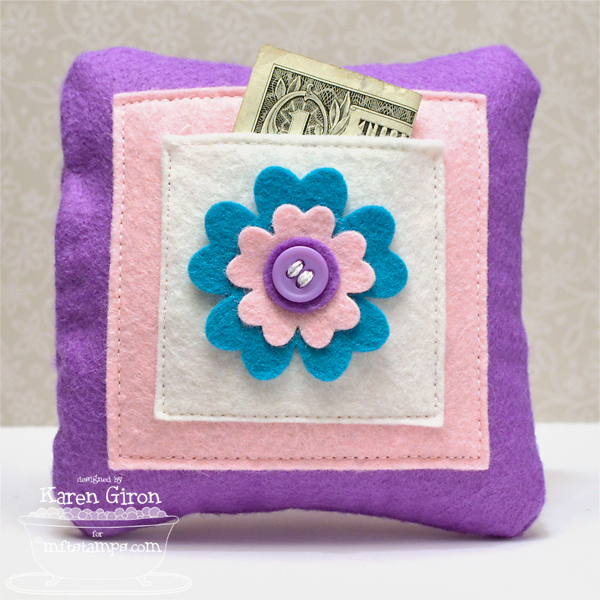 So I made a little Tooth Fairy pillow for her big day (and I made it JUST in time!). I must confess that I have not sewed anything like this since 7th grade Home Ec class, and I feel a bit rusty and forgot to take photos as I went, so I hope I explain this right. 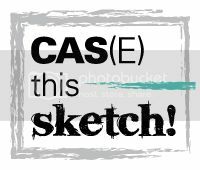 It's not a difficult item to put together, so if I can do it, you can too! I had her pick out her favorite colors and then she said she wanted a flower on it. I cut out 2 pieces of 6" x 6" Grape Jelly Felt for the base of the pillow and then used my Square STAX Die-namics and cut out a square of Bubblegum Felt and Sweet Tooth Felt. 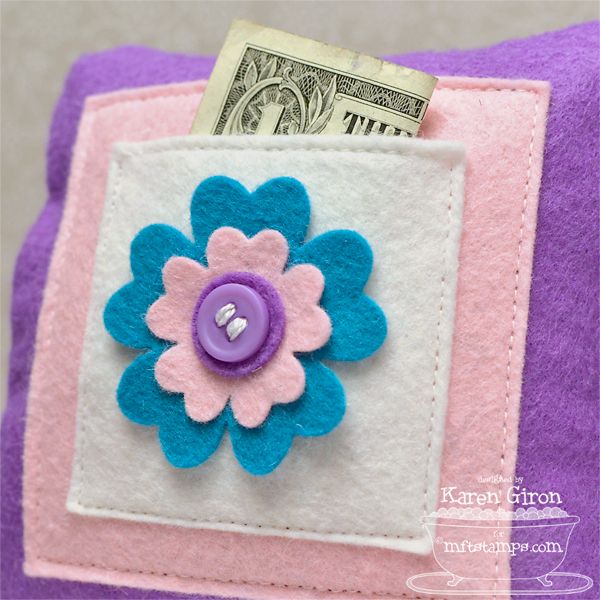 I sewed the top edge of the Sweet Tooth square first, and then pinned it to the Bubblegum square so I could sew it to the Bubblegum square and create a little pocket. I arranged the 2 Grape Jelly squares on top of one another (making sure the pocket was on the inside of the "sandwich" and sewed the seam about 1/2" in from each edge, but left enough room on the fourth side to turn the felt inside out. I filled the pillow with batting and then sewed up the remaining edge to finish the pillow. 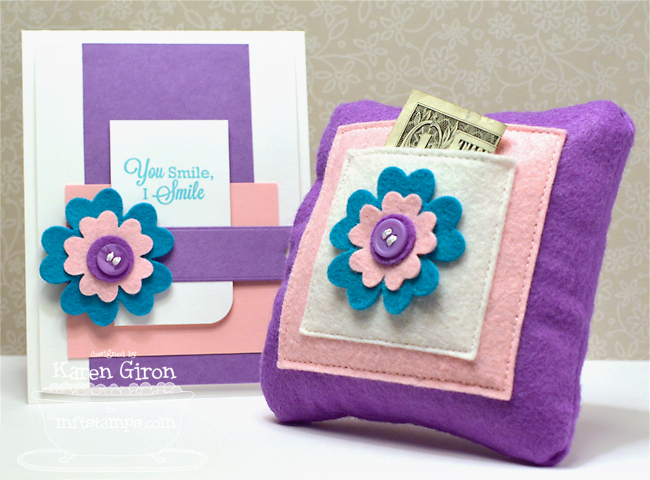 The flower is part of the Blueprints 3 Die-namics set and I attached it to the little pocket with a Grape Jelly Button. What is the going rate for a tooth these days? I remember getting a quarter and a pack of Trident gum, so I thought a dollar was fair enough. But I know quite a few lucky kids whose Tooth Fairies bring them $5!! We have a very cheap fairy apparently. 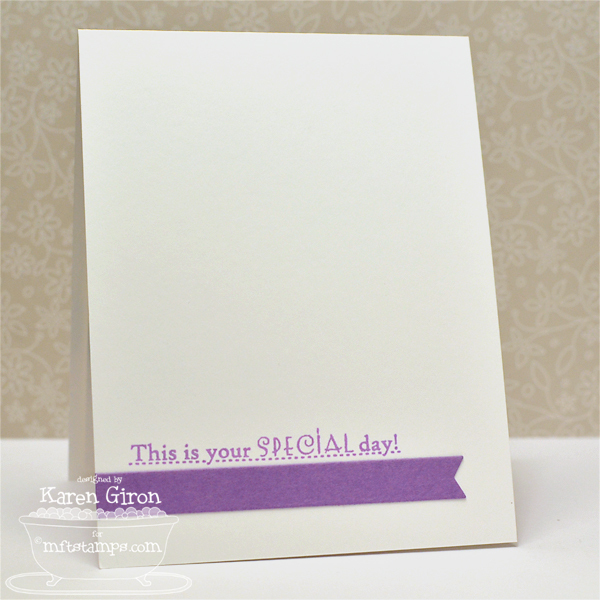 The sentiment is from You Make My Day and I stamped it in Blu Raspberry on Smooth White Card Stock. I used the same flower arrangement as I did on the pillow. 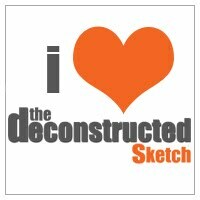 The layout is Deconstructed Sketch 113. I stamped a little something inside the card in Grape Jelly Ink. The sentiment is from LJD On the Line. 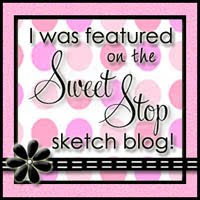 Be sure to swing by the MFT Blog for a complete list of designers playing along in this month's challenge. 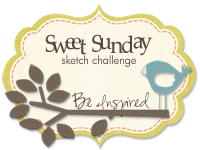 You will find lots of inspiration waiting for you! That picture of your daughter is so sweet! And I love your tooth fairy pillow idea. The pocket is perfect. Awww she's looking is so cute! 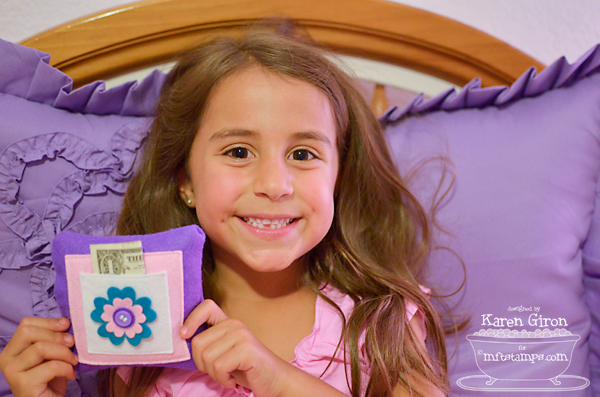 And what a fun set you've made for her,a pillow for the tooth fairy...how fun and clever! awesome! Karen, what a great great idea and I love the colors you used. Love the photo of your sweet, little one. STOP with the cuteness! OMG I don't know what is cuter, your little one or that AMAZING pillow! LOVE LOVE LOVE. You, my friend, ROCK. I LOVE this idea that you've executed to perfection, I might add! Your daughter is adorable - love the picture! I so love your tooth pillow!! Adorable colours! 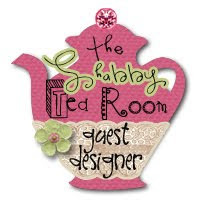 Your card is just fabulous too!! Cutest card and tooth pillow EVER! What a GREAT idea!! And the picture of your little girl at the end!! Awww! I just love pics with the teeth missing. Hee, hee. SO cute! OMG! She looks SO CUTE! 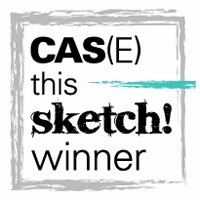 LOVE this project!! !